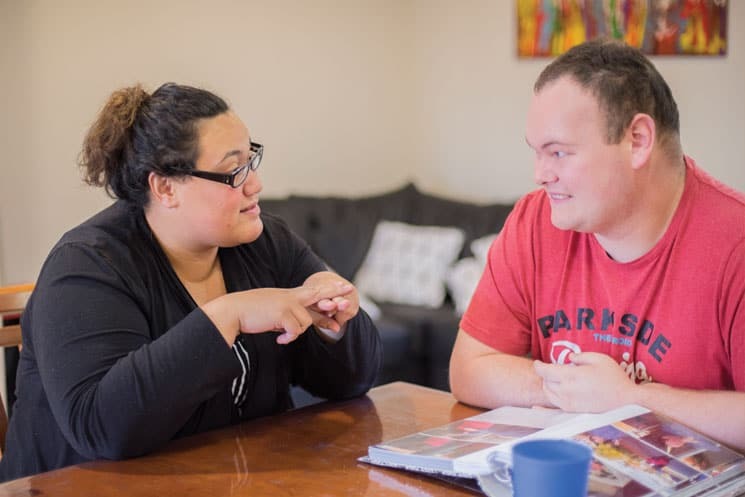 Civic provides a range of individualised supports to complete everyday personal activities, thereby assisting in the transition to more independent living. Experienced Civic staff use a Person Centred Active Support (PCAS) approach with a range of living activities. Civic can provide personal care and domestic assistance in your home.